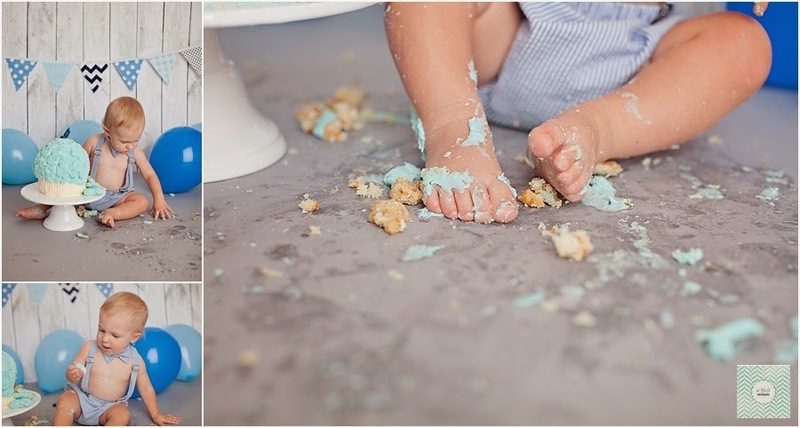 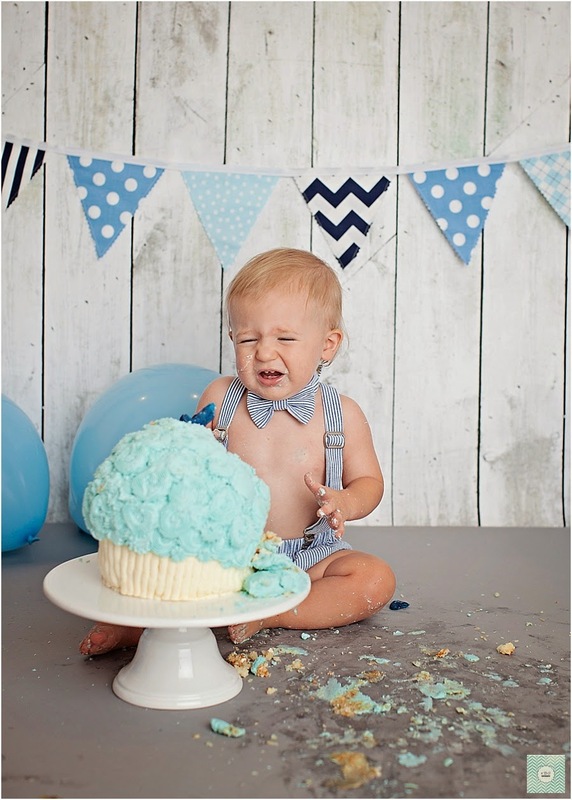 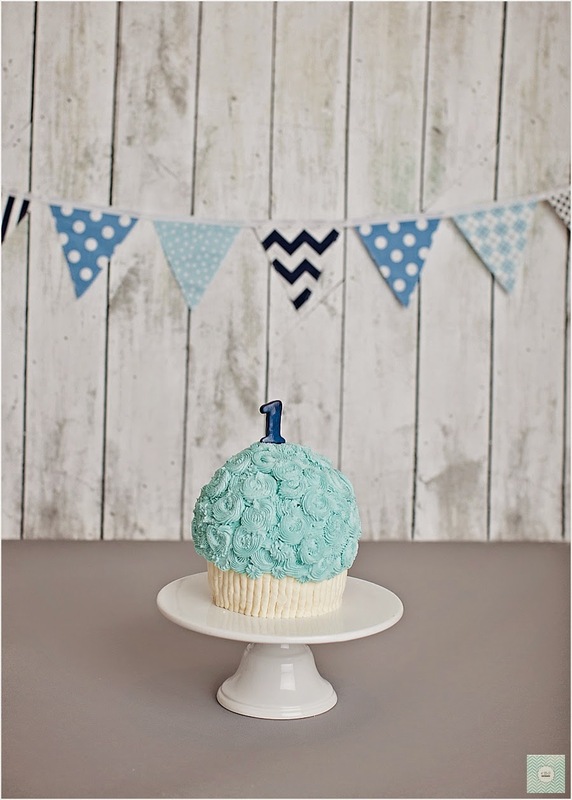 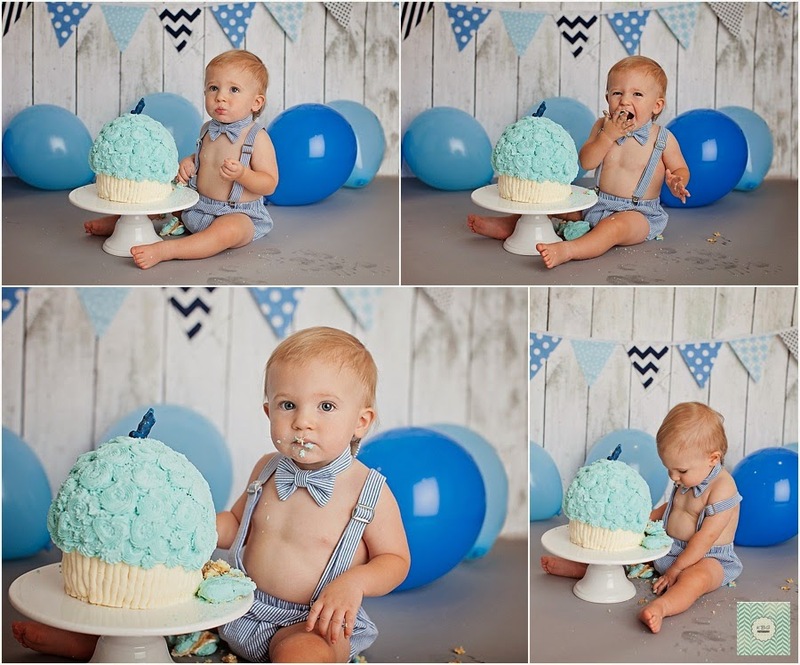 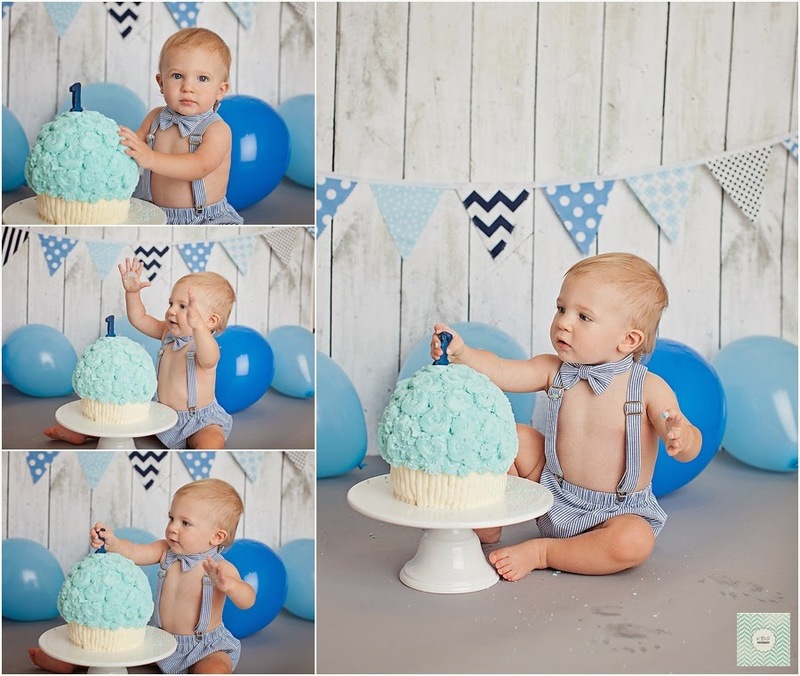 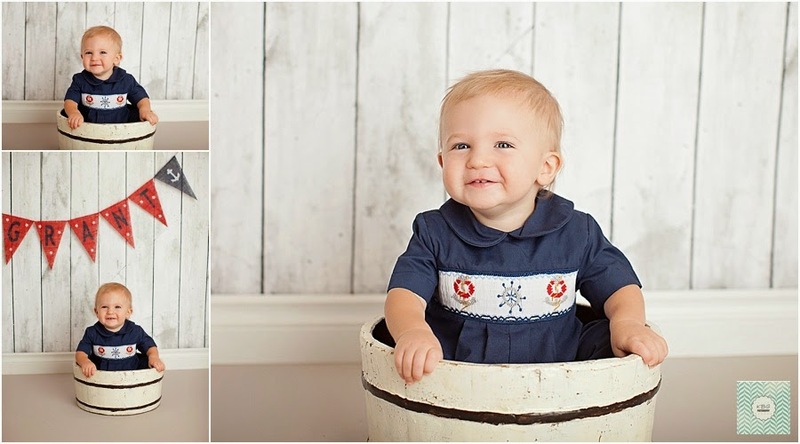 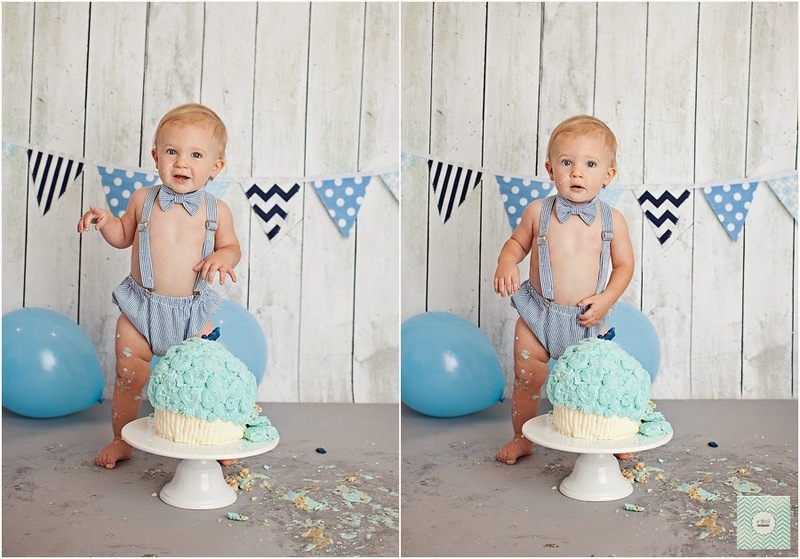 The Gentry's Journey: Happy First Birthday, baby Grant! 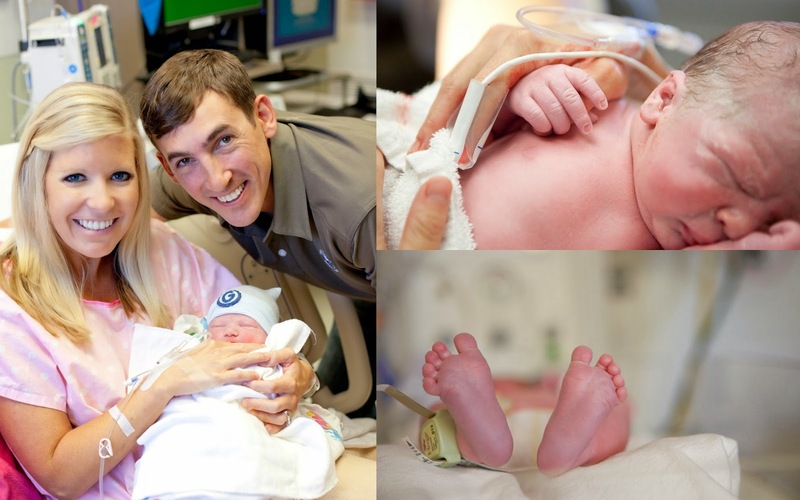 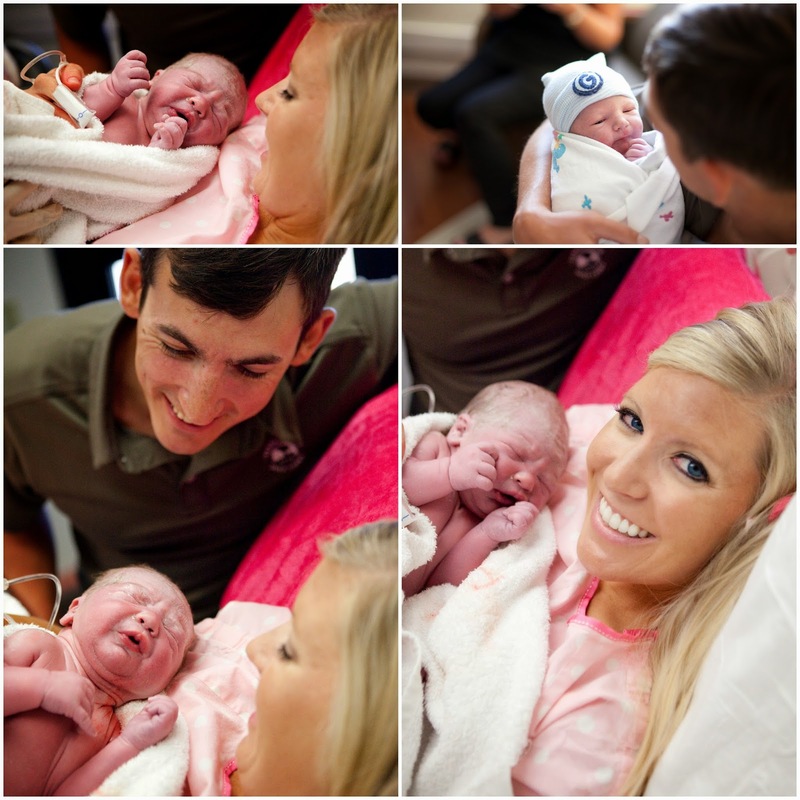 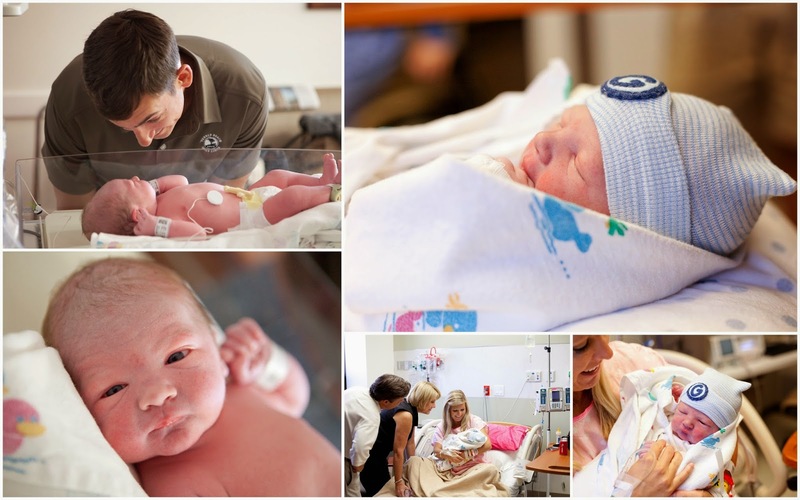 Here is the link to the slideshow that our awesome birth photographer, Wendi Schoffstall, created with her wonderful images: http://wendischoffstall.myshowit.com/thebirthofgrantjoshua . 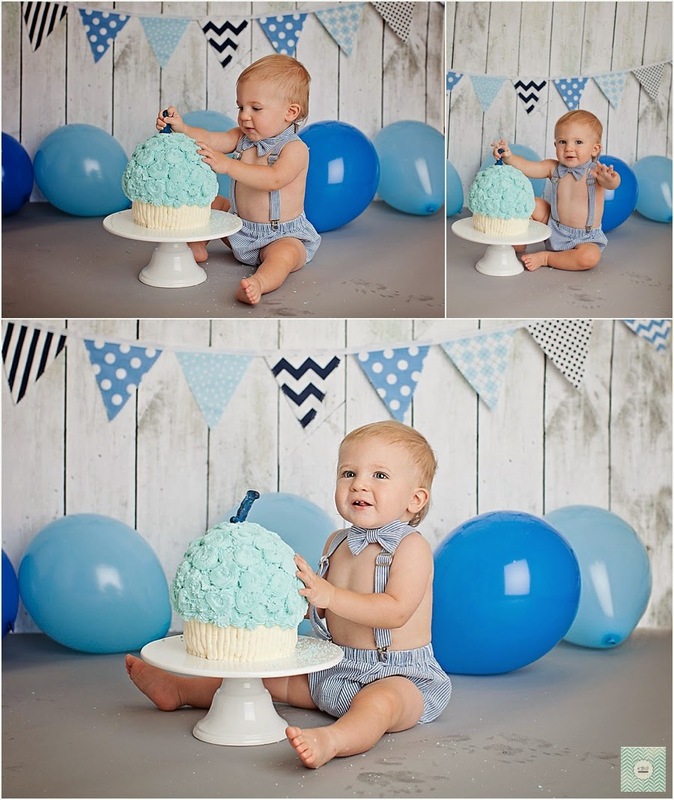 He has grown so much in his first year, and I am so blessed to be his mama!